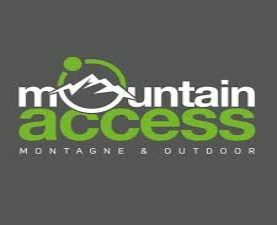 The mountain access concierge service facilitates your stay, puts you in touch with the various furnished. 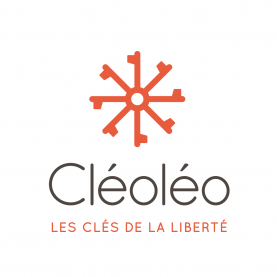 you will find more information on the website. Make your holiday or your everyday life easier and fulfil your dream! 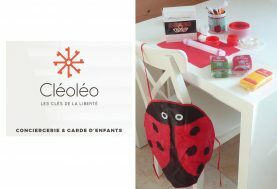 Cléoléo offers you a concierge service and a tailor-made customized child care, at interesting prices.